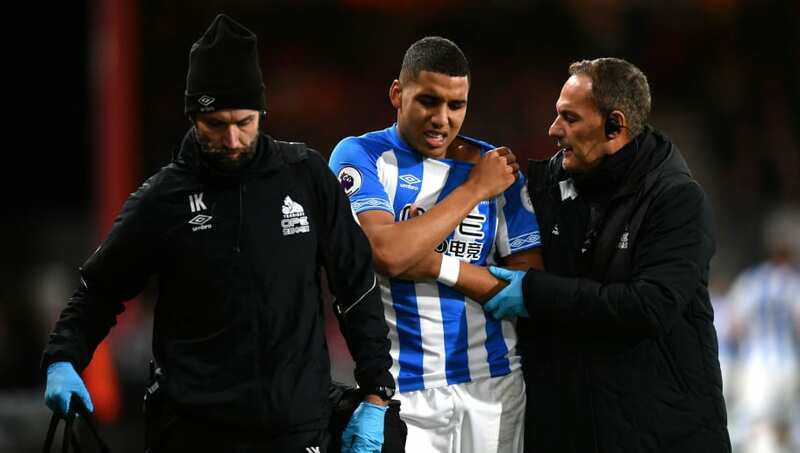 Huddersfield manager Jan Siewert has disclosed the reason why he has been leaving Abdelhamid Sabiri out of the first team squad, revealing the 22-year-old has struggled with injury. Sabiri was signed from Nürnberg in 2017 having scored five goals in just seven league starts for the German outfit in the 2016/17 season. However, the attacking midfielder has struggled to make an impact at the Terriers. A fractured collarbone suffered against ​Bournemouth in December ruled him out for several months, but in recent weeks he has made a return to fitness, highlighted by his appearance in Germany's Under-21 match against England during the recent international break. ​Huddersfield travel to Selhurst Park on Saturday to face ​Crystal Palace in the Premier League, as their chances of survival become increasingly unlikely.